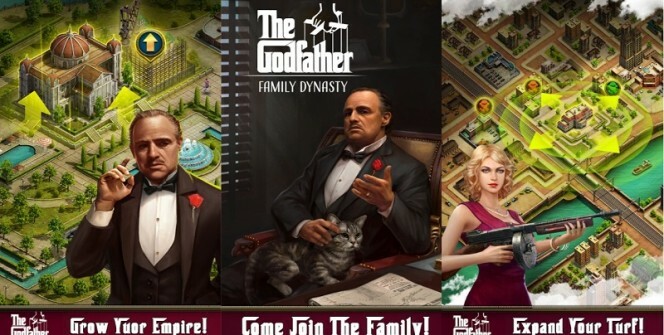 A game based on the iconic and world re-known Godfather movie, the Godfather game is one that was eagerly awaited for by fans of The Godfather movies and fans of strategy games. Developed by Hong Kong based FT GAMES, the game is one of the best strategy games on both android and iOS devices. Though The Godfather for PC version was never released, The game can easily be played on both Windows and Mac desktops and laptops, but we shall be telling you more about that a bit later. First, let’s have a quick glance at the features that make this game one of the most compelling strategy games available today. Learn to manage your Lavish estate with direct guidance and supervision from the Godfather Don Corleone himself. In this game, your mansion plays a vital role in enhancing your perceived strength and reputation. Gain much-needed protection by appointing soldiers to “sort” any misunderstandings. Each Capo comes with distinct skills, attributes, and talents that come in handy during battles. Training Capos and soldiers gives players an edge over their rivals during battles. You can also direct the soldiers to spy on any untrustworthy rival/enemy families. Through providing help to your allies, strong friendships will be built. Your allies will also come to your rescue when you need them. This is the kind of game in which success hugely depends on the kind of allies you have. Players are generously rewarded for every task that is successfully completed. Players have to upgrade their acquired equipment and buildings while working to improve their skills and weapons. Players have to make profitable investments throughout the game so as to build their empires and gain reputation. The bigger the empire under your control, the more enemies and rivals that you will get. Players will have to protect your territories and wage war against your rival families and enemies in order to take their properties and amass vast wealth. As a player, your main job is to help Vito Corleone expand his empire by setting up new businesses and taking out his rivals and enemies. You will be required to lay the right strategies and make the right investments so that you can be recognized as a “made man” by the Corleone family. 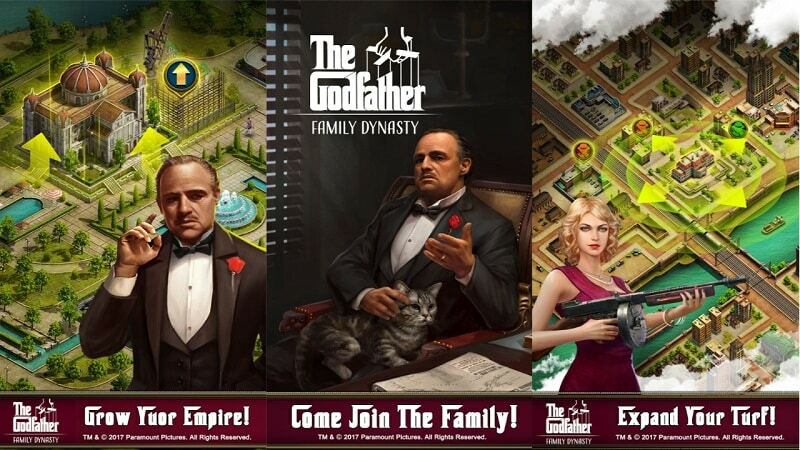 The Godfather game is free to download and play, with a few in-app purchases. But worry not! You will be able to play the game from start to finish without having to pay for anything. The in-app purchases just help you build your empire and finish the game a lot quicker. 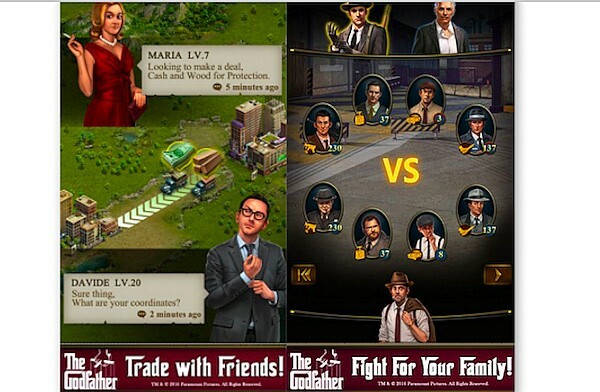 Critics claim The Godfather game is not as challenging and fun to play as some of the other top strategy games out there, and thus go on to call it boring. But for many Godfather movies fans out there, the game certainly feels like an extension of the movie with its superb graphics, and offers them a way to interact with some of their favorite characters. Sometimes when playing The Godfather, bluestacks ask you fee to pay but gives you option to download some apps. Every time it asks you just select “Install apps” and continue using it free. I hope you enjoyed this article, please rate and share. If you have problems running The Godfather on desktop or any other issues, leave a comment below.